We've called the Echo Show "the best Echo," and that's still true. But it's also on the very top of the Echo price range with a $230 sticker cost. Today, though, Amazon knocked $100 off the total, bringing it down to $130. The Echo Show’s never been cheaper. There's a lot to love about the Show. To start, it packs all the same features that make other Echo devices so great, with Amazon’s Alexa digital assistant providing voice control for texting, shopping, listening to music, and much more. But it’s the 7-inch touchscreen that makes the Echo Show so fantastic. It truly elevates the Echo experience by adding a visual element, meaning you can watch video, look at pictures, make video calls, check your calendar, and more right. 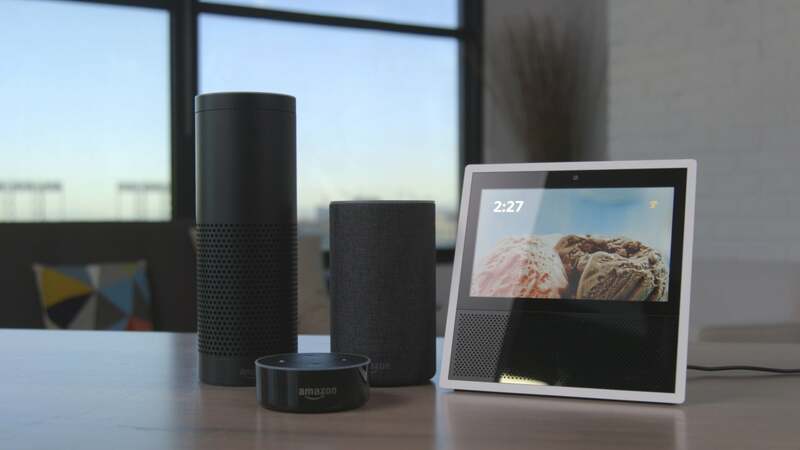 You can also connect to other smart home devices for voice control, or if you have smart cameras you can check in on their feeds using the screen. 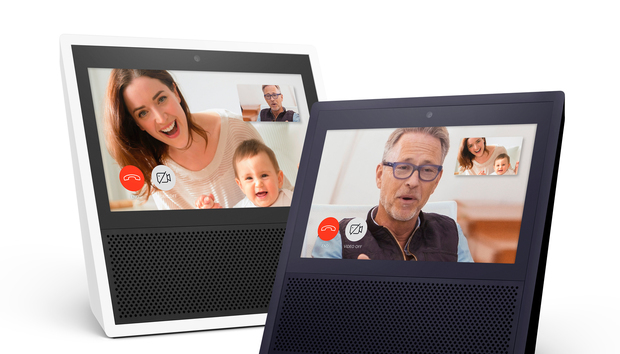 And if you have a second Echo Show, you can use the two as a video intercom system across different rooms of your home. We gave the Echo Show 4 out of 5 stars and an Editors’ Choice award for its strong compatibility with other smart home devices, full Alexa feature set, and especially its screen. If you decide to pick one up on the cheap, be sure to check out our list of 10 essential Echo Show tips.